I’ll be straight with you – I had identified this property for inclusion in the blog and within the hour we had a sale agreed it on. So I’m sorry but this one isn’t actually a live deal. However, it does go to show that when you see something which fits the bill don’t delay but instead go and view it immediately! So why did this one get snapped up so quickly? Well it’s well located in the town centre so good potential to increase in value and what’s more with an expected rental value of £1,350pcm it doesn’t do too badly on the yield front with a figure of just over 4.7%. This property was marketed by us but we can and do advise investors on properties with other agents. Give me a call if you’d like some advice or guidance. 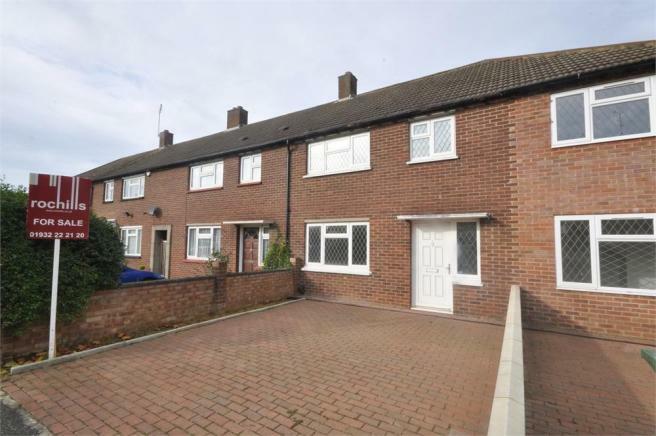 Be the first to comment on "Carlton Road in Walton on Thames could make a great Buy to Let"